2. On the menu bar, click "Submission System" to view the Submission System guidelines. 5. Please click on + New Submission. 6. 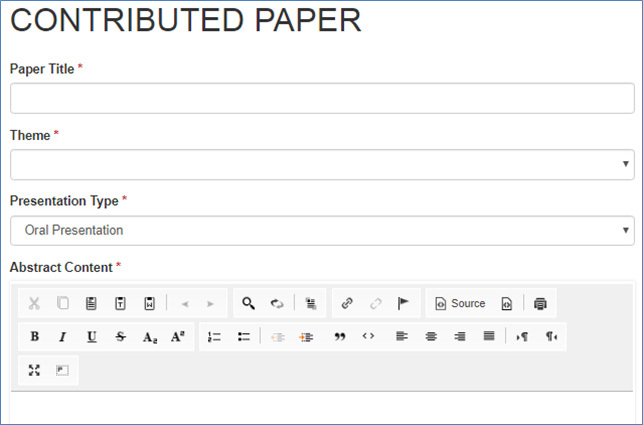 System will lead user to the Contributed Paper page. 7. Please enter minimum 3 keywords of the paper. 8. Please upload Short Paper in Microsoft Words, PDF or Latex with file size not more than 20MB. Once the above information is provided, please click on Submit button. 10. Please enter the information for the Main Author of the paper and click the Save button. 11. 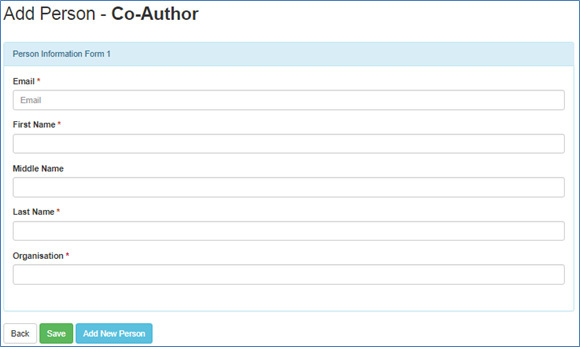 System will lead user back to the Person Type Please select + Add Co-Author button to add co-author(s) (if any). 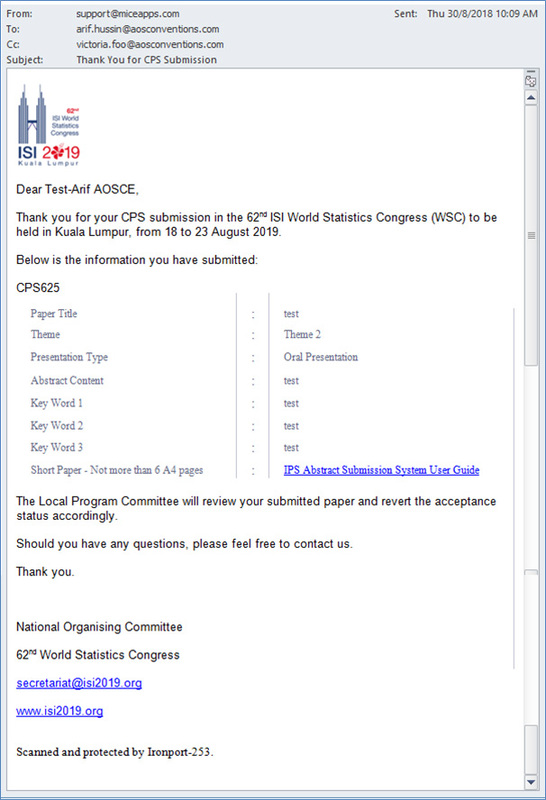 Should there is no co-author for the abstract, please click on the Submit button to submit your abstract. 12. Please enter the information for co-author(s), if any and Save. 13. 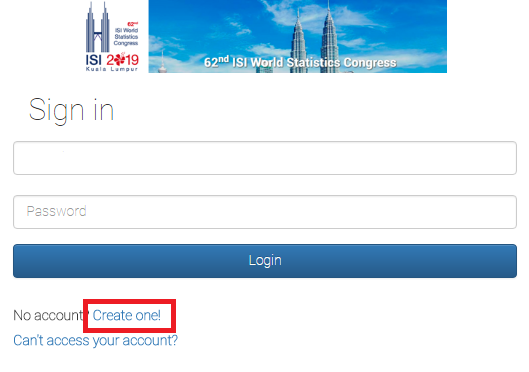 Once the information for main author and co-author(s) are completed, user may Submit the short paper from Person Type System will check for user confirmation prior to the submission. 14. System will lead user back to Submission List page as below. The status of the paper will be updated as “Reviewing” which indicates the paper has been submitted and it will go through the evaluation process. User may Preview and download their CPS. 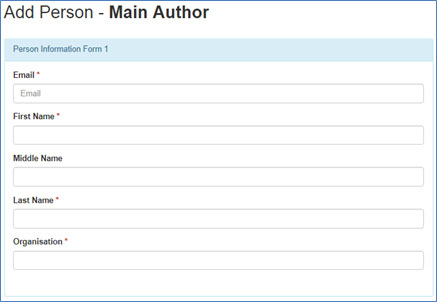 Edit CPS content and author(s) information by selecting Edit and Person, respectively. Click Remove to delete the CPS from submission system. Amendment can be done before the closing of the CPS submission on 31 Jan 2018. 15. User may log out from the system once the submission is done. 16. Notification email will be sent to your email as confirmation. 17. For assistance, please contact LPC at lpc@isi2019.org or Secretariat at secretariat@isi2019.org. Thank you for your time and we look forward to receive your presentation!